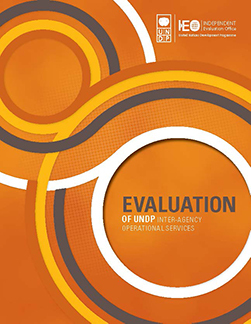 This evaluation examined the efficiency and effectiveness of UNDP inter-agency services, with the aim to provide useful recommendations to improve and inform UNDP’s performance as a provider of inter-agency operational services. 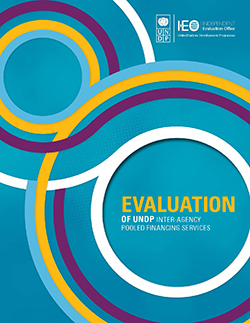 This evaluation examined the efficiency and effectiveness of UNDP inter-agency pooled financing services provided through the Multi-Partner Trust Fund Office. 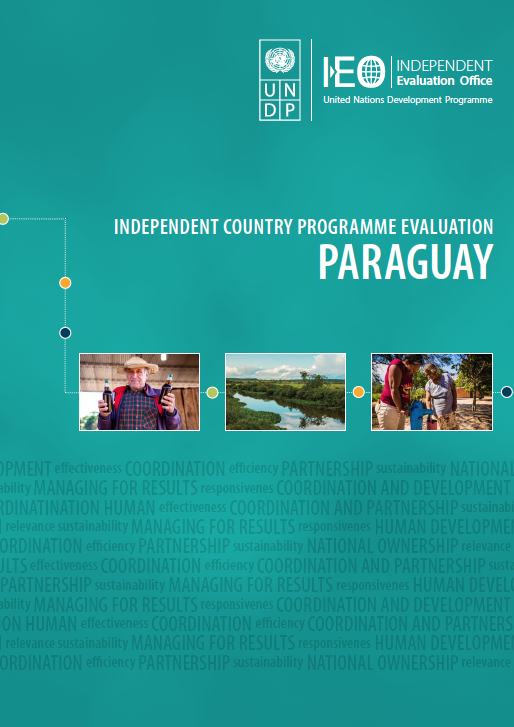 The synthesis, draws on 105 evaluations over a period of 15 years, from 2002 – 2017, to reflect on findings and lessons on UNDP performance. 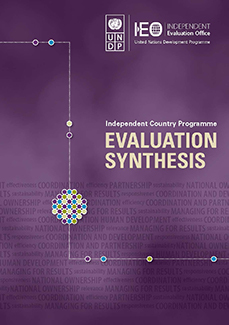 This evaluation examined UNDP's contributions to national development goals, its relevance and strategic position within Yemen since 2012. 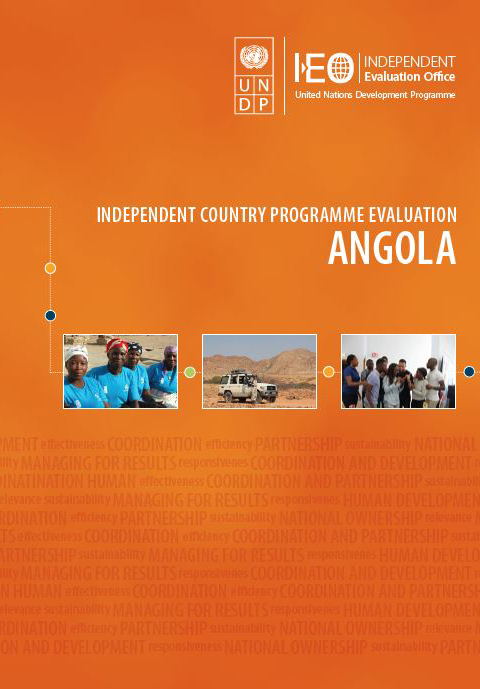 This evaluation examined UNDP's contributions to national development goals, its relevance and strategic position within Angola between 2015 to 2018. 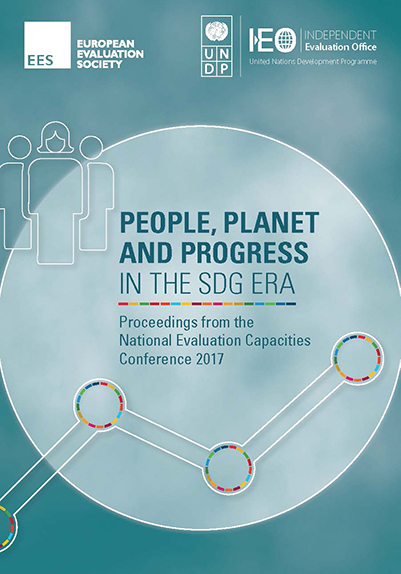 This evaluation examined UNDP's contributions to national development goals, its relevance and strategic position within Philippines between 2015 to 2018. 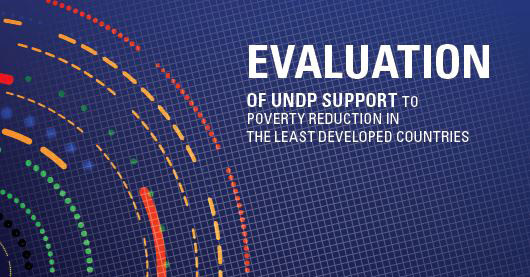 This evaluation examined UNDP's contributions to national development goals, its relevance and strategic position within Togo between 2015 to 2018.